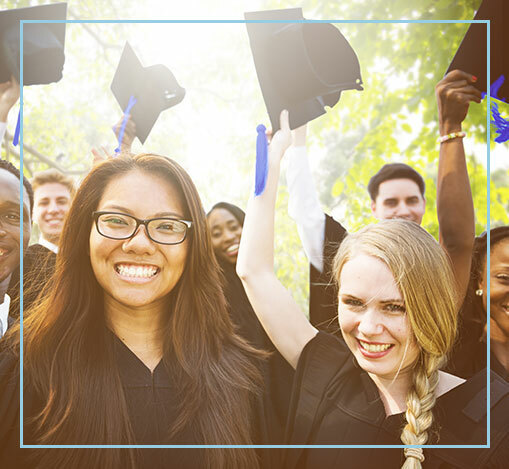 The Virginia Tax Credits Scholarships Program provides state tax credits for persons or businesses making monetary or marketable securities donations to approved scholarship foundations that provide scholarships to eligible students for qualified educational expenses incurred in attending eligible nonpublic schools. The Virginia Tax Credits Scholarships Program is a great way to put your donations to work for Virginia’s kids in need—while giving you an exceptional tax incentive. Your actual cost to participate in the Program—after receiving tax benefits—is minimal. Donations are generally deductible against taxable income as a charitable donation on both federal and state income taxes, and you also receive a tax credit against your Virginia taxes equal to 65% of the amount of your donation. The minimum donation amount is $500; the maximum for individuals and married couples is $125,000. There is no maximum limit for any business entity. Businesses can claim the Education Improvement Scholarships tax credits against Virginia Corporate Income taxes, Bank Franchise Tax, Insurance Premiums License Tax, and Public Service Corporations Tax, as well as personal income taxes via pass-through entities such as S-Corporations, LLCs and Partnerships. The amount of the tax credits may not exceed your tax liability for the year in which the credit is claimed, but tax credits may be carried over for up to five succeeding years. You can earmark your contributions to support scholarships at specific schools, but not for a specific student.